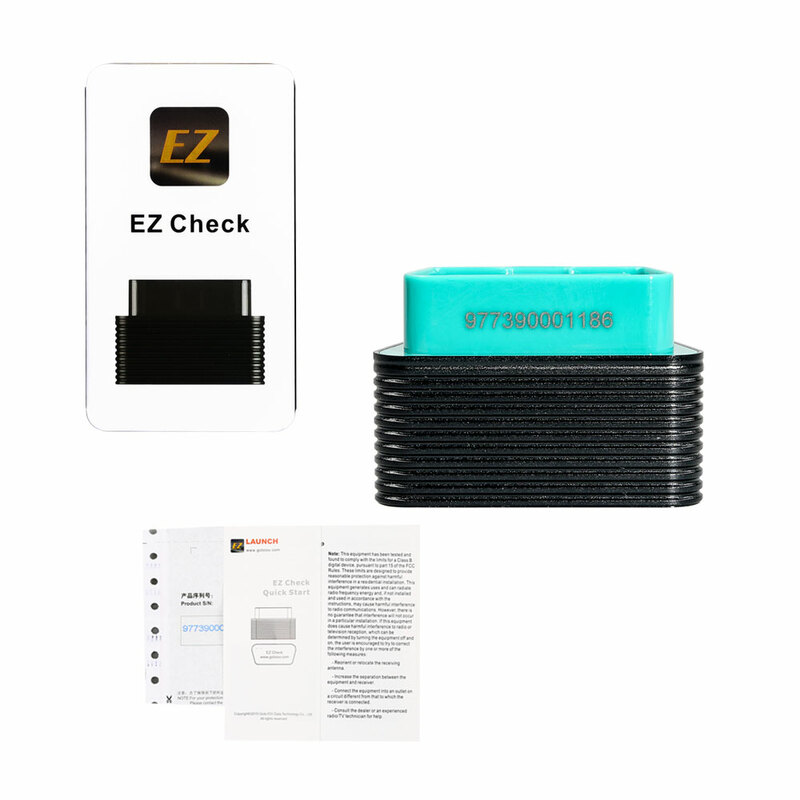 How to use Launch Golo EZcheck to diagnose car? 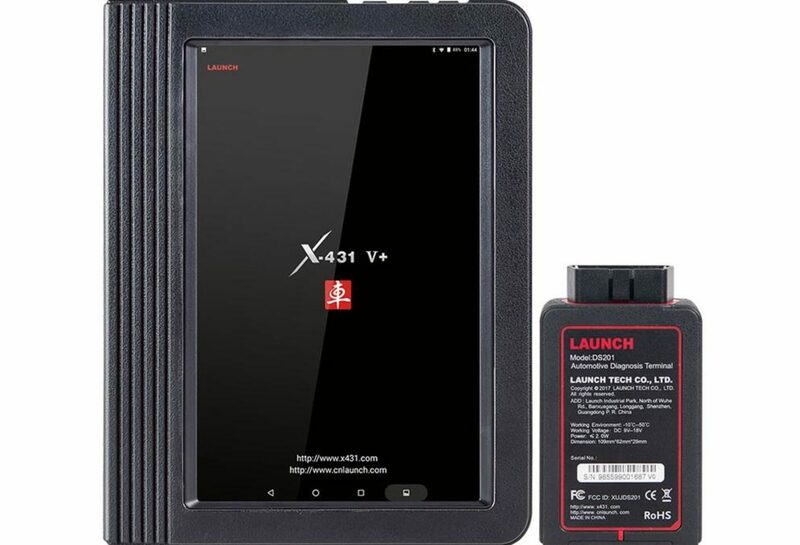 Launch Golo EZcheck is a small but smart OBD2 code scanner which run with your IOS / Android Smartphone via Bluetooth and access to engine control units to achieve OBDII diagnostic functions incl. reading DataStream etc. 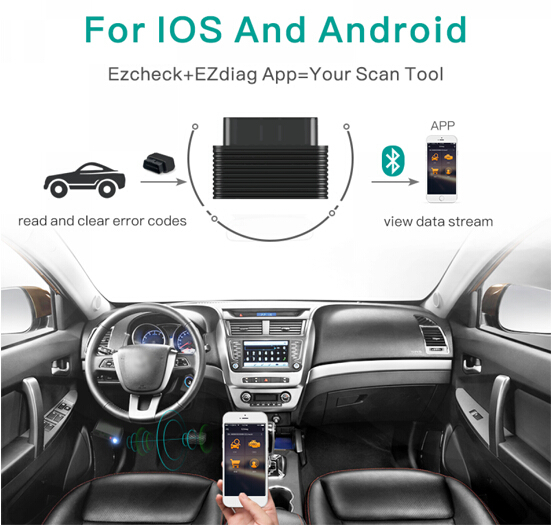 How does Golo EZcheckwork with the Phone and car? 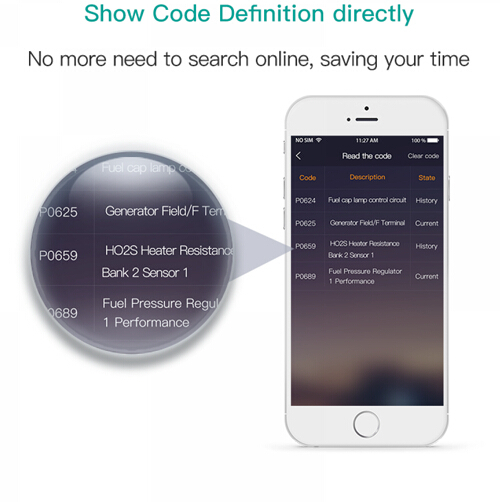 Generally speaking, Golo EZcheckcommunicates with your phone via Bluetooth and diagnose car. 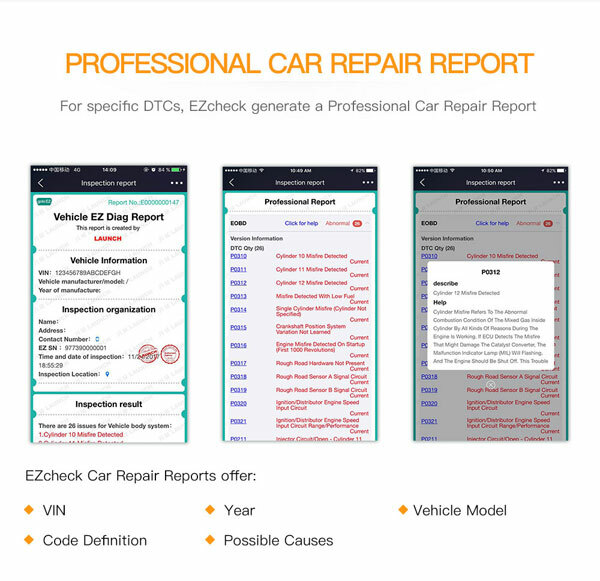 Golo EZcheckdoesn’t need to buy additional car brand software on the official site, while easydiag/idiag needs.